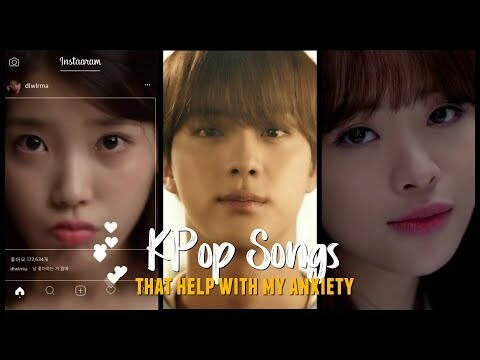 - ikon - what's wrong? 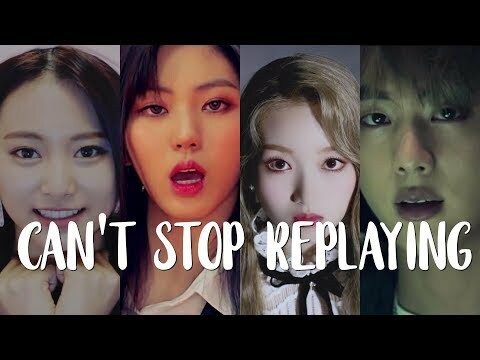 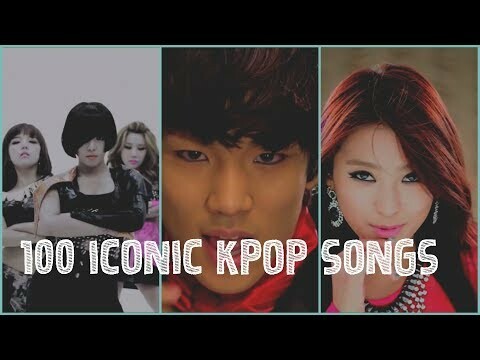 - hyoyeon - wannabe ft. san e.
50 KPop Songs I Can't Stop Replaying! 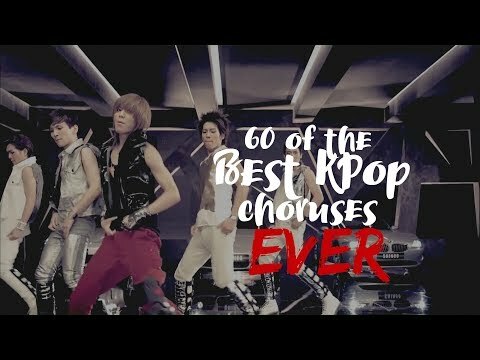 Top 10 Best Retro K-Pop Girl Group Concepts: Your Votes Decided! 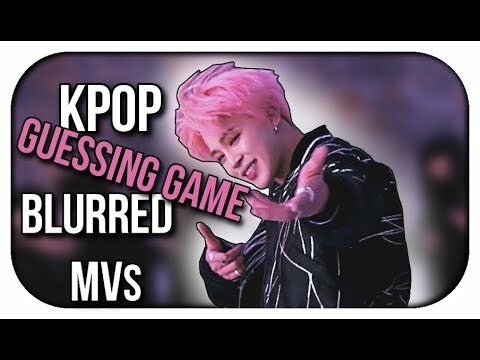 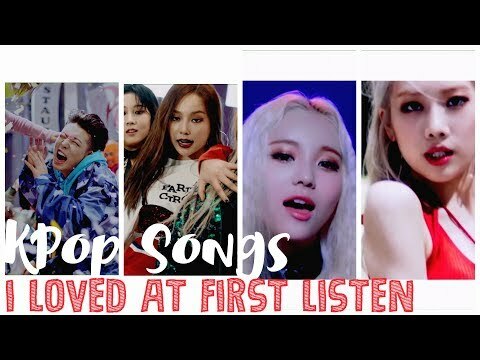 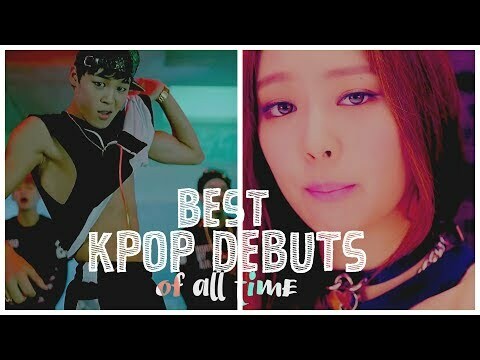 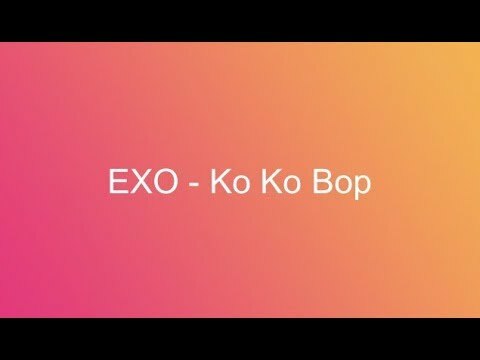 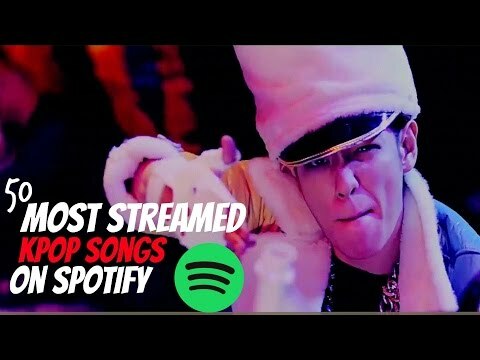 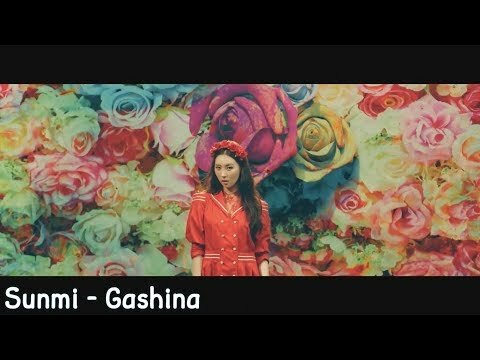 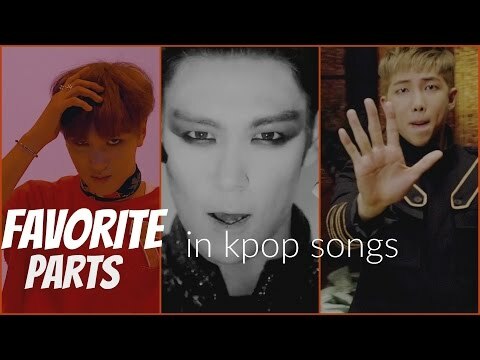 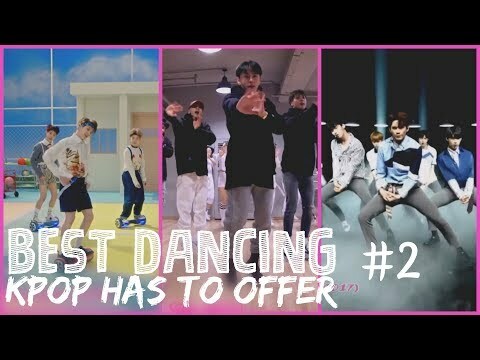 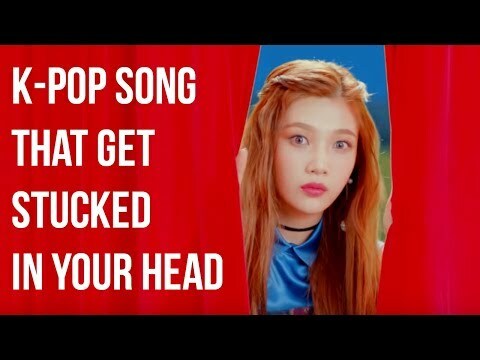 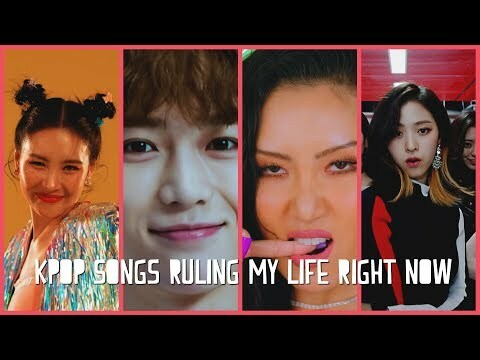 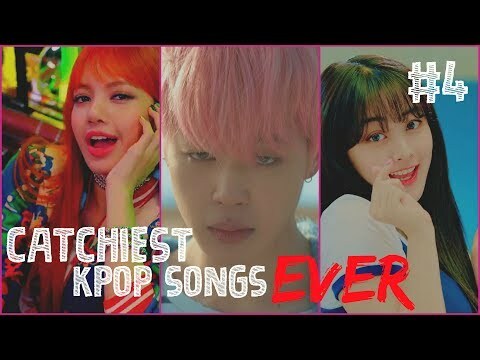 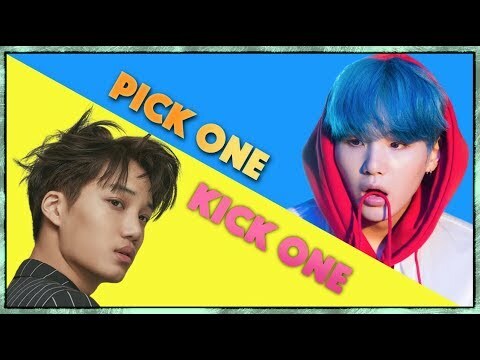 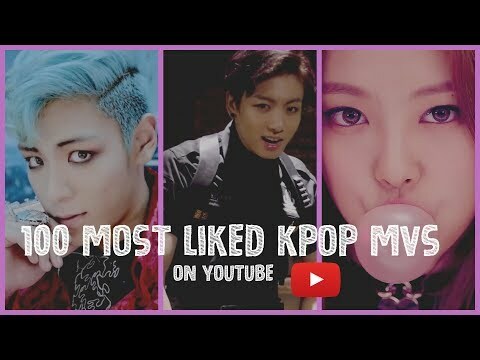 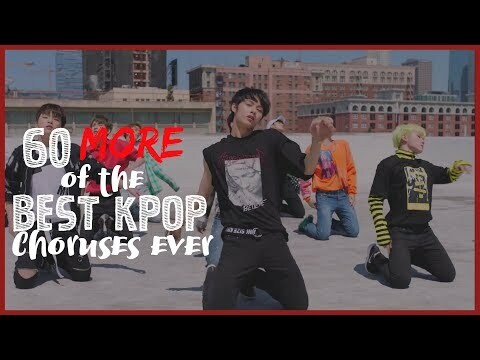 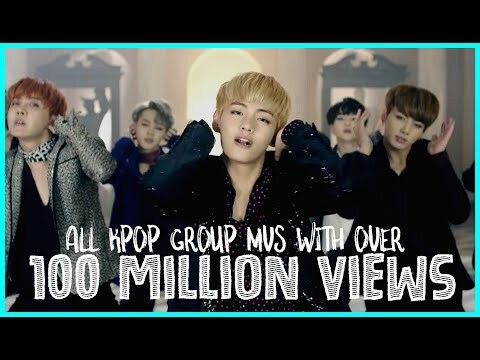 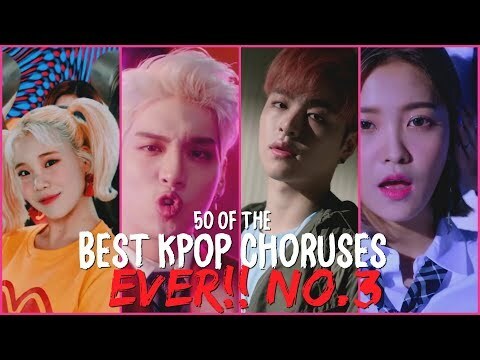 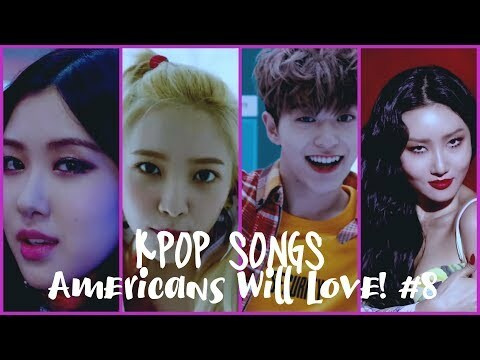 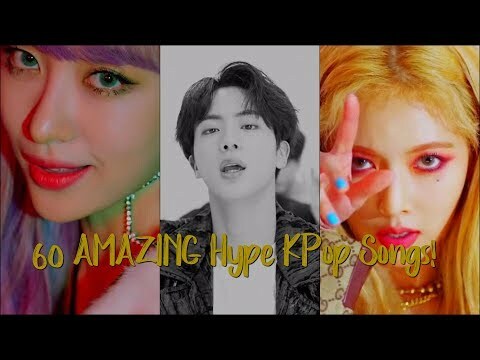 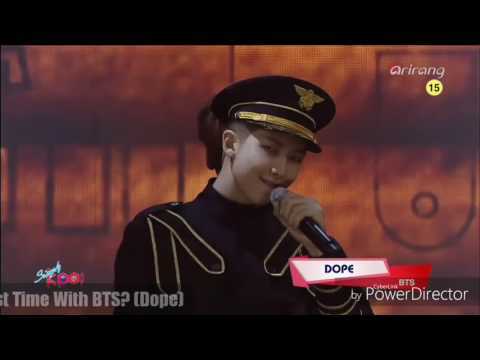 60 AMAZING Hype KPop Songs! 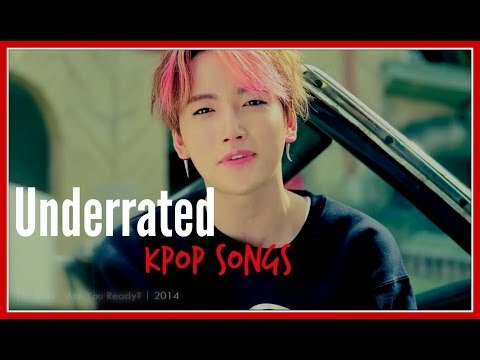 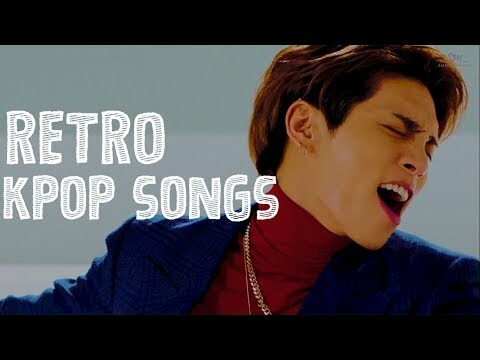 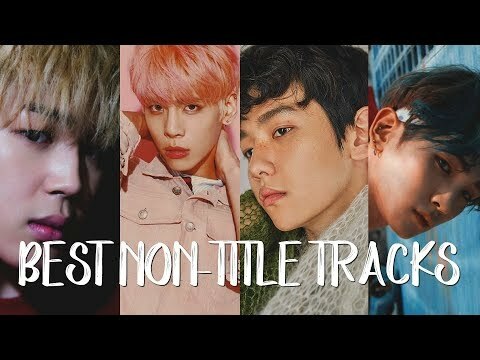 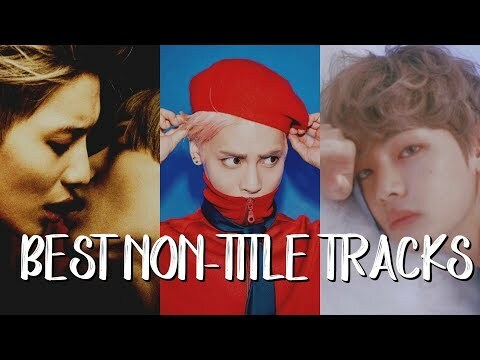 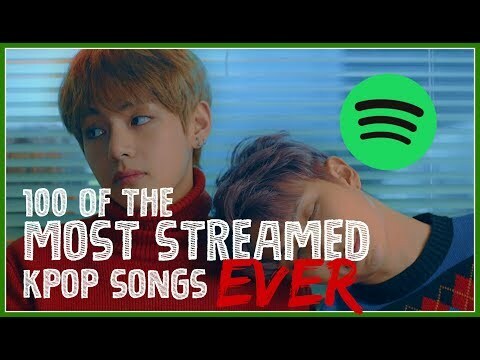 60 of the BEST KPop Non-Title Tracks EVER!